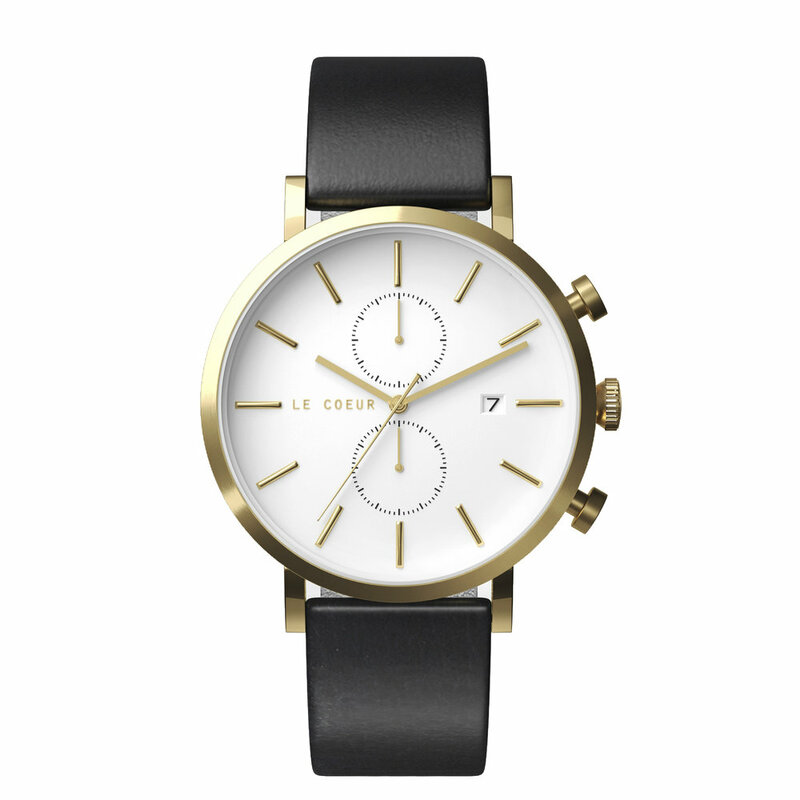 Black Leather — Le Coeur Watch Co.
Black Italian leather with your choice of buckle color; We kindly ask that you please confirm your preferred strap size is selected below: 19 mm. to fit our 38 mm. Timeless Collection; 20 mm. to fit our 42 mm. Classics and Chronos.